Back Home again at the Arcadia Theater on Saturday, September 29, 2018, at 7:30 pm, “The John Denver Show” featuring Ted Vigil. 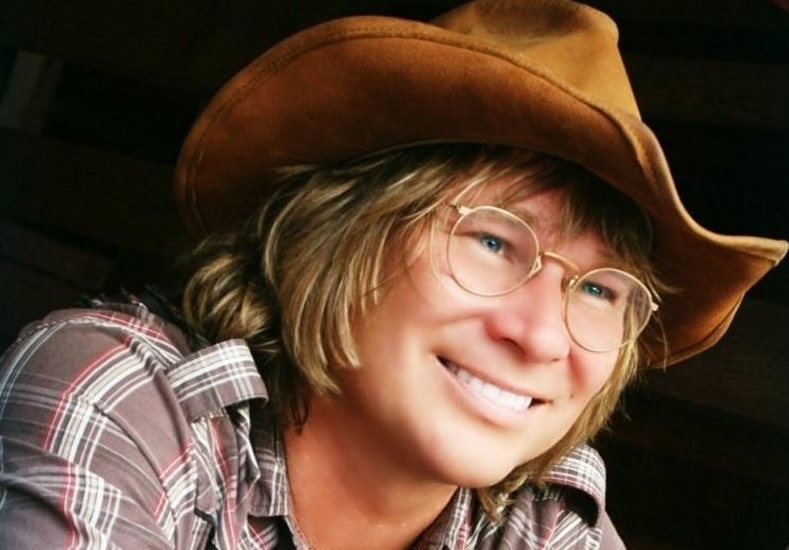 Come and join us as Ted Vigil returns to amaze our patrons with his uncanny looks and vocals like the late John Denver. People were stunned at a local establishment in Windber when Ted stopped in with his wife and some band members. ALL HEADS TURNED! Great seats are still available on the floor and in the balcony. However, since announcing the show at this past Saturday’s performance, people have been busy calling in and order their seats for September. Ticket prices: $29, $34, $38. Call the Box Office, Monday through Friday from 10 am to 4 pm to hold your seats. Or you can order from home by clicking on the BUY TICKETS tab of this website, click on the John Denver Show, click on the date, review the seating chart, pick your seats, and then make your payment with either a debit/credit card. Don’t forget to print out your confirmation sheet as this acts as your ticket the night of the show. This show is sponsored by: 1st Summit Bank, Keystone Cooperative Group, Hollern Koontz Insurance Agency, and WJAC TV. http://arcadiawindber.com/wp-content/uploads/2018/08/Ted-Vigil-2-2.jpg 550 789 Windber Arcadia Windber Arcadia2018-08-27 18:34:262018-08-27 18:35:40"Hey, It's Good To Be Back Home Again...."